Tonight we start Spring Camporee 2016! While Stu Bowes, Camporee Chair, had a sudden business scheduling conflict, he is making his impact this Camporee. 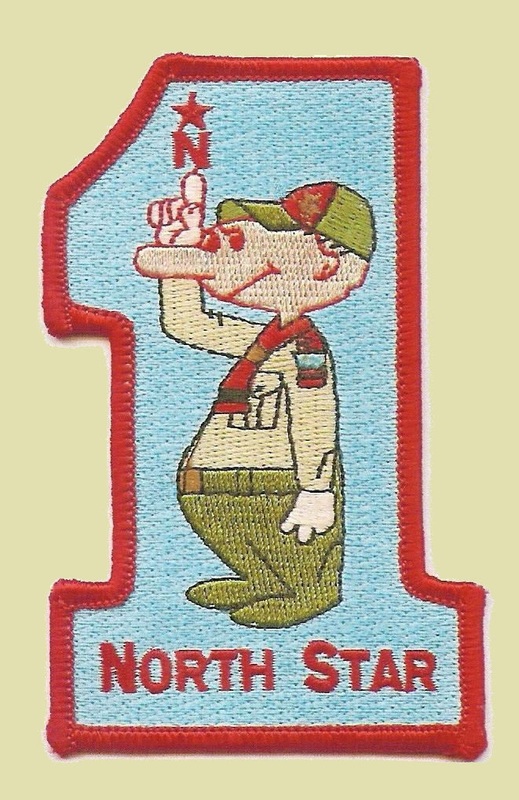 As the troops agreed at the January Camporee planning meeting, Stu unveiled the new Polaris Award. This new award was first earned at the Winter Camporee by Troop 56’s Elementals Patrol. This award goes to the patrol that wins the overall events competition by score. As you can see the Polaris Award already has the Spring Camporee patch on it, ready to welcome the winners announced Saturday night. Work hard boys! Your winning efforts will be remembered for years to come. This entry was posted in Camporees. Confused about STEM and Scouting?